Jet Skiing in Andaman Islands, Prices, Places, Bookings and more. 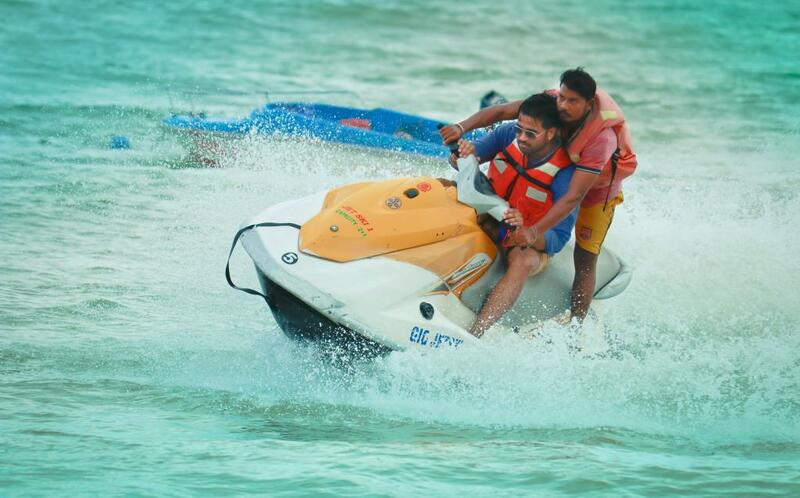 Jet Skiing is an activity that is widely available throughout India, especially Goa but Andaman Islands comes under the best places to do it for various reasons. With just the right amount of waves for those fun splash, the sea surround the islands offer a magnanimous experience. Jet Skis grasp you at high speed and take you to ride the waves fueled with sheer power. A fun activity for the whole family. 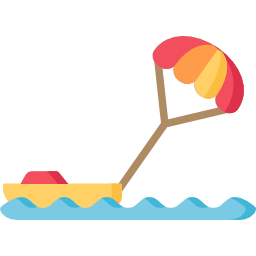 The best part is that the pricing for Jet Skiing is really low compared to other water sports and can be enjoyed by both kids and adults, making it a family activity for sure. Although, Jet skiing experience looks almost the same everywhere, it's not. The activity is great when done at places with just the right amount of current, medium wind, no fear of sea dwellers, and ensured safety.